International coffee intelligence: How to find a great coffee when travelling. Those who aren’t aficionados-of-the bean won’t understand why some of us are so passionate about coffee. In the last 20 years we have leapt from the teaspoonful of granules with “43 beans in every cup” and cafes providing frothy cappuccino, to an industry akin to wine appreciation. As with most things that matter, there are a handful of elements that require meticulous focus in order to achieve success. In Australia, the nation’s coffee palate has become more sophisticated, particularly in the last five years. The ubiquitous coffee-chain can no longer just expect custom based on familiarity and convenience, they now need to deliver on the most important elements of the beverage – the shot and if so desired, the milk. The rise of the small hole-in-the-wall cafe has impacted the chains. 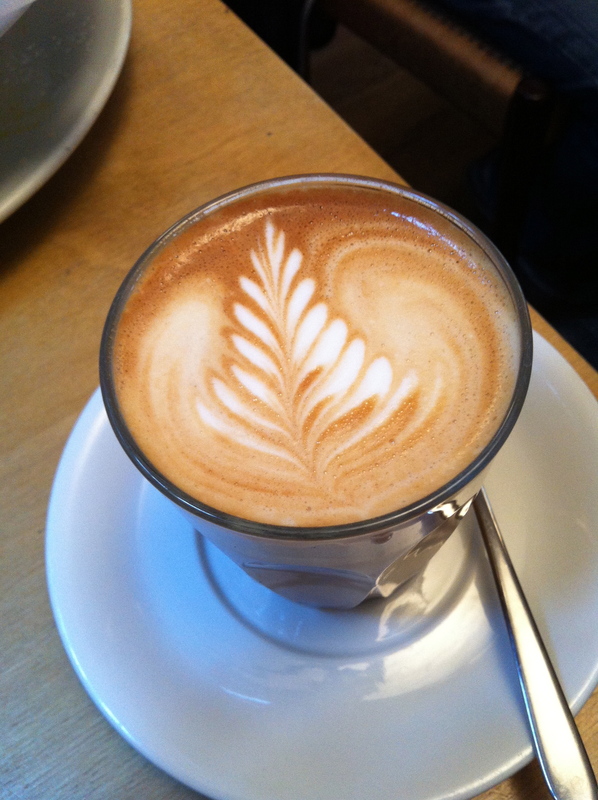 My benchmark measure of cafe is usually the latte or the piccolo – both require consistent elements for excellence. 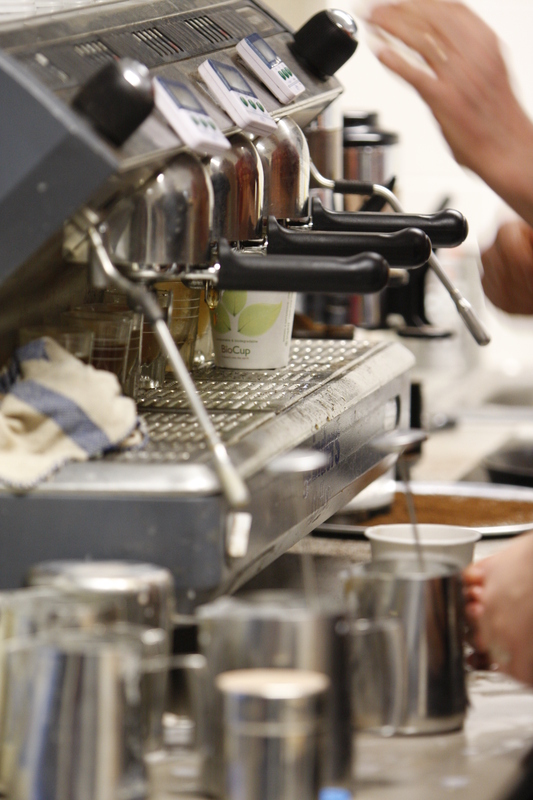 The best coffees are made with love – one at a time, by an artisan who seeks excellence for each cup made. When I travel overseas, UK and Europe being my specialty, I actively seek great cafes – not based on quaint ambience, range of cakes or view, necessarily, but on reputation and quality of the coffee. Where have I been and recommend? 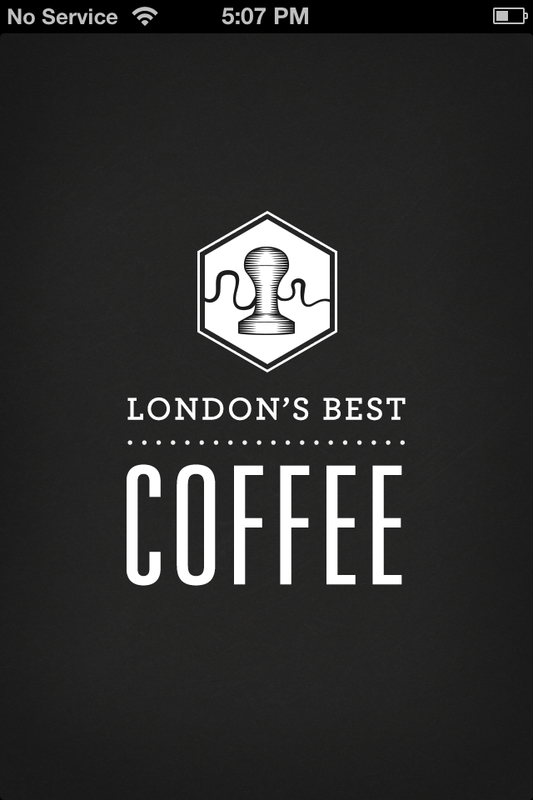 London: Over the past 20 years the UK cafe scene has shifted dramatically. Chains like Costas, Nero and Pret and of course the ever-present Starbucks, have created the understanding that ‘latte’ means a bucket of tasteless milky coffee. In previous years I have visited these establishments for medicinal purposes only, or to compromise my high standards for the free wifi. 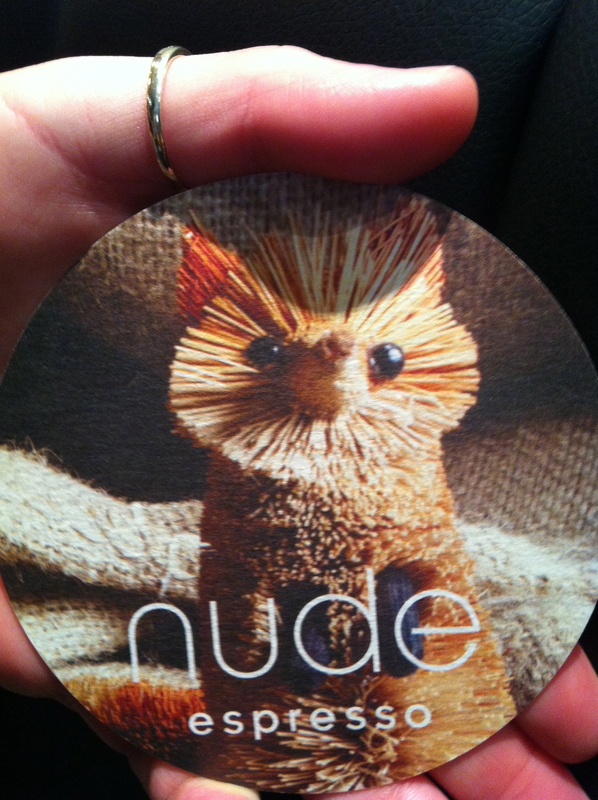 Today there are great cafes in most cities, you just need to hunt them out through word-of-mouth and blogs. Here are a few I visited. In many of these cafes I heard Australian or New Zealand accented baristas. Paris: I had read an article in my Sydney daily newspaper earlier this year about a new wave of cafes that have hit Paris. Up until then I had not had a good coffee in Paris. The French palate is more accustomed to the lesser quality Robusta beans due to its colonial interests in Africa and Asia. The regions were unable to produce the smoother Arabica crop. The article lists a number of other places to visit, but I only managed Kooka Boora, with Australian and NZ baristas, and wasn’t disappointed. 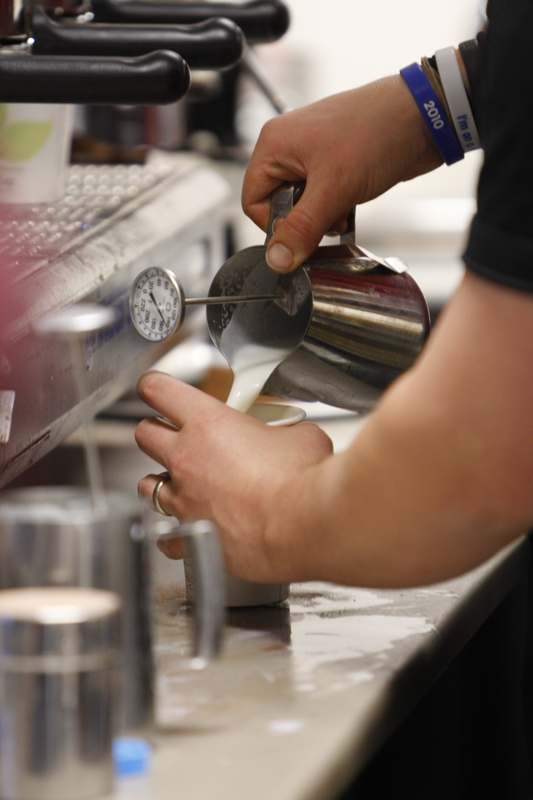 Vienna: In June this year the world barista championships were held in Vienna. While it is known for the famous coffee houses, where important conversations in history were held, it isn’t actually known for the quality latte. When I arrived in September I Googled my regular search terms – espresso barista best cafe Vienna and found Cafe Couture. With a free afternoon it was 2km from my hotel on a beautiful 30C degree day. I found that the barista was a semifinalist at the recent championships, however I noticed there was no menu board when I went to pay. 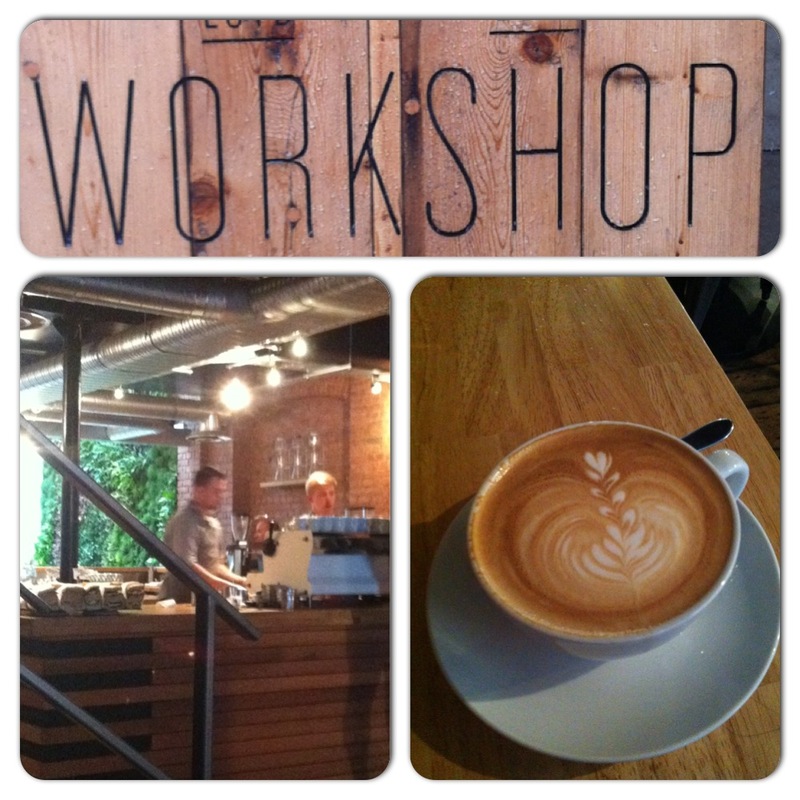 Helsinki: After using my usual search terms I found The Roastery in the downtown area. 5. Otherwise I point to the cup I want it in, indicate how many shots and how much milk, and then ask what they would call that drink. 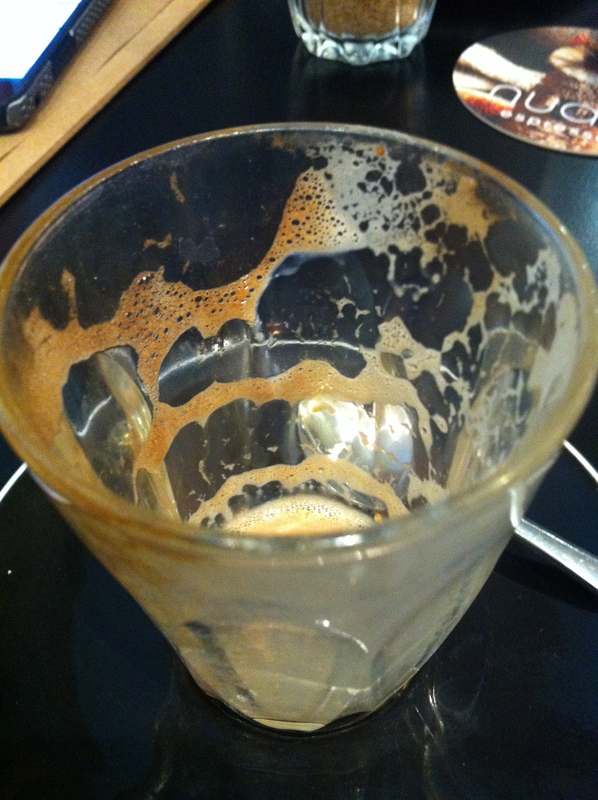 Failing that – I get a double espresso from anywhere – for medicinal purposes only. I would love to hear of your coffee recommendations.